Good-Bye to a Friend For Life! It is with deep sadness that we share the news that Sanford Haskill, beloved husband of Helen Anne, passed away on December 25, 2016. Since 2005, Sanford and Helen Anne have hosted the Bike Rally on their beautiful farm in Port Hope. They have welcomed our little village and have advocated for LGBT and HIV/AIDS awareness to their community. 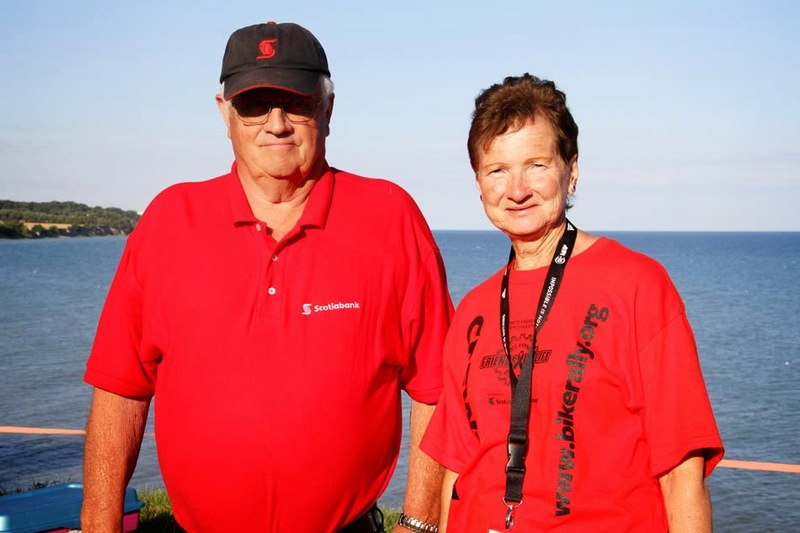 Every year Sanford and Helen Anne have stood at the entry to their farm with open arms to greet participants as they arrive after a long first day. 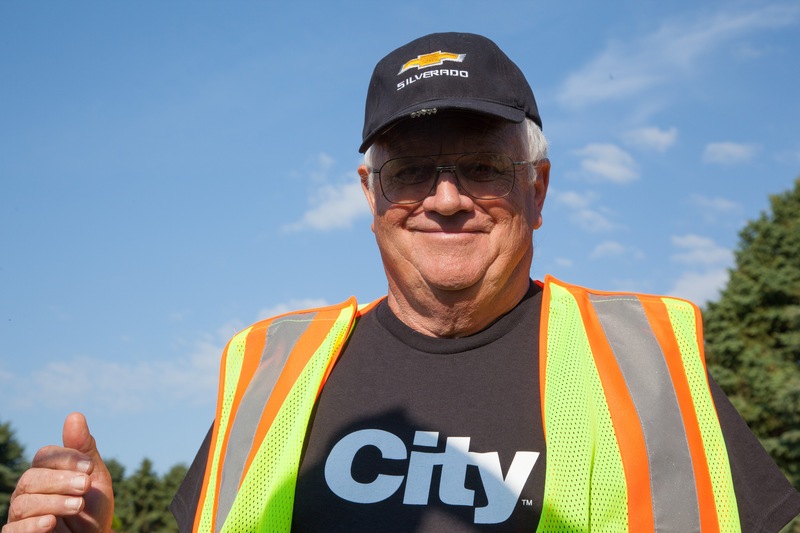 It was not unusual to see them mingling with participants as they go about their Bike Rally camping rituals or introducing local guests they invited, such as the Mayor and town councillors of Port Hope during dinner. 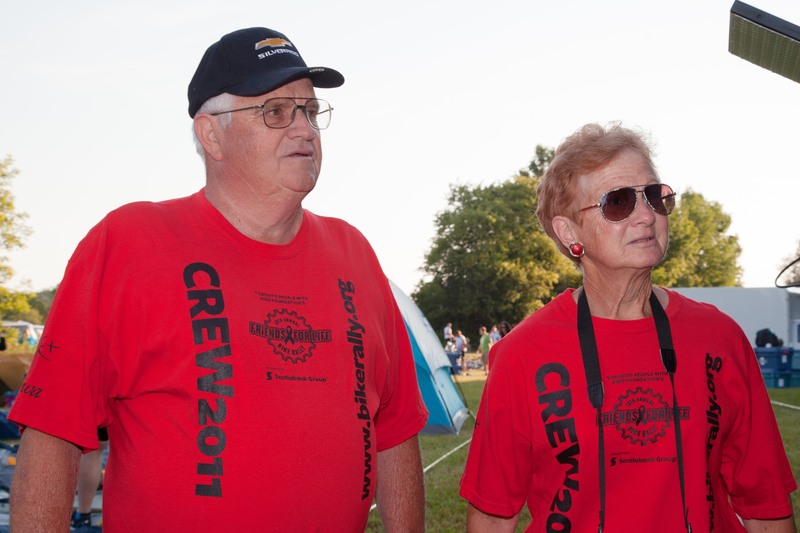 Sanford and Helen Anne would proudly wear their Bike Rally tshirts as they waved us off the following morning, always with beaming smiles and the invitation to come return. PWA and the Bike Rally Co-chairs will be in contact with Helen Anne in the coming weeks. If you wish to share any messages of condolence, please feel free to forward them to Trevor Ouellette, Special Events Coordinator at touellette@pwatoronto.org and we will ensure Helen Anne receives them.